Chicago entrepreneur Cecelia Grace Giatano is rich, beautiful, and successful. She can step into a boardroom and handle business affairs with faultless finesse, but when it comes to personal relationships, she's clueless. Running from the insecurities of her lonely childhood, she will stop at nothing to achieve her dreams. 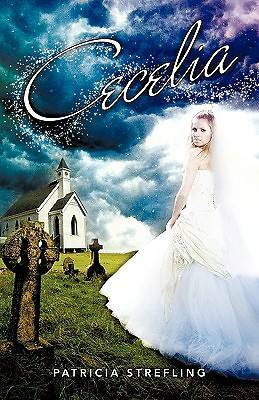 When opportunities of a lifetime land in her lap, Cecelia feels as if she's sitting on top of the world until she attends her younger sister's wedding in Edinburgh. Suddenly her existence doesn't look as exciting - or fulfilling. When Cecelia's perfect life begins to unravel, Spencer Hallman, her faithful business associate, is there to pick up the pieces. However, Cecelia's protective walls are too thick and too high to see the love he offers. Will she make another bad decision and lose it all? Patricia Strefling reads and writes hoping to instill encouragement and inspiration in everyday people living everyday lives. With three grown sons and five grandsons, she lives with her husband in Southwest Lower Michigan.